Purdue University, Subaru Automotive, Caterpillar, Walbash National, and Walbash Landing nearby. Easy access on/off I-65 (exit 178) and State Route 43. Hotel offers free continental breakfast and free USA Today newspaper. 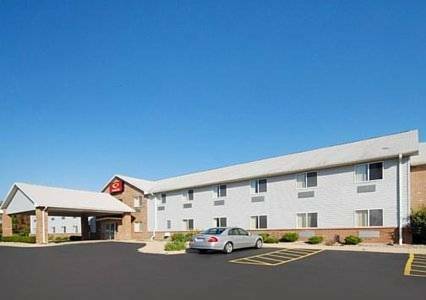 All rooms include free wireless high-speed Internet access, free local calls and cable television with HBO. Pet charge of 15.00/night, per pet. 50 pounds and under, limit 2 pets per room. ~45 miles from West Lafayette. ~51 miles from West Lafayette. ~63 miles from West Lafayette. ~64 miles from West Lafayette.